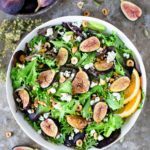 Fig and Hazelnut Salad with Honey Cardamom Vinaigrette…The perfect fall salad with fresh figs roasted with vanilla sugar, toasted hazelnuts, mixed greens, blue cheese, and a hint of citrus. 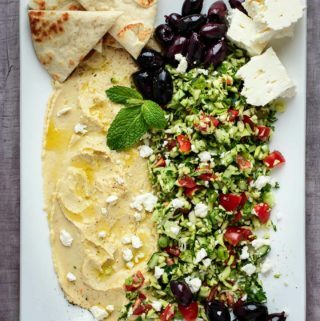 Are you a salad lover like I am? I eat salads year round, I just adjust some of the ingredients to reflect the season. I love eating seasonally where you can enjoy ingredients at the height of their freshness. 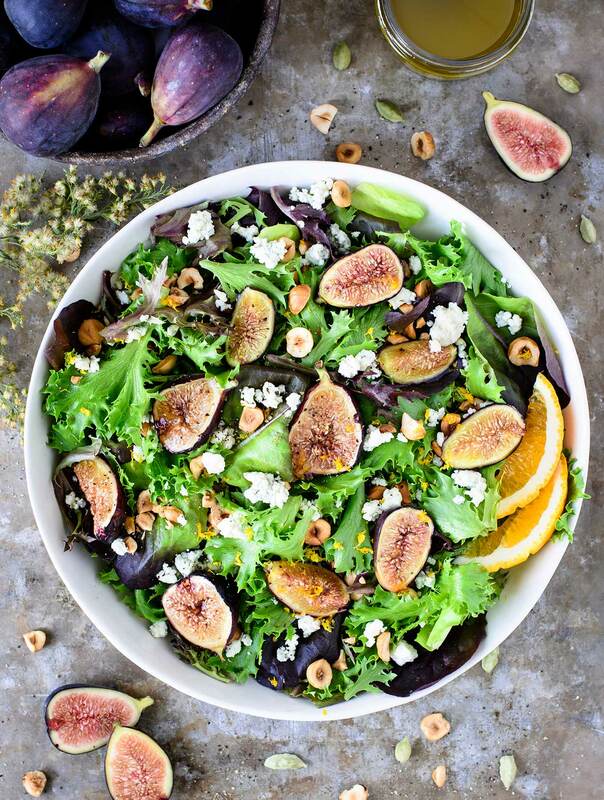 In today’s post, the star ingredient of this salad is hands down, the fig. I love figs!! They are such an amazing and actually very complex fruit. Did you know that figs are actually pollinated by wasps? I won’t go into the details, but the entire process is quite remarkable. If you have time, definitely google it. 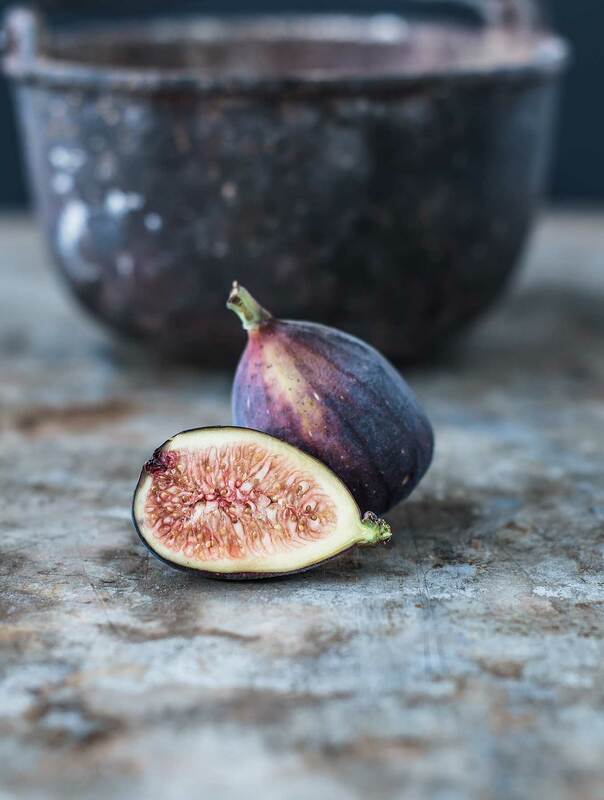 First of all, don’t get too squeamish, because the figs you may read about, are not typically the ones you find in your supermarket. Enough said, do I have you curious? 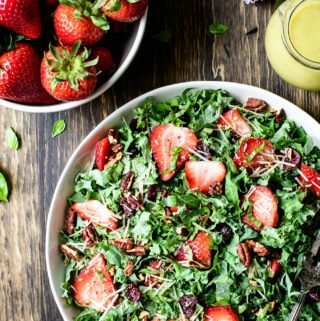 This salad is actually very simple, with only 5 to 6 ingredients. It has the perfect blend of sweetness from the figs, crunch of the hazelnuts and the saltiness of the blue cheese. The addition of the light zest of an orange brightens up the whole salad and pairs wonderfully with the unique honey cardamom vinaigrette. By now, I hope you are starting to get to know my cooking style a little bit more. 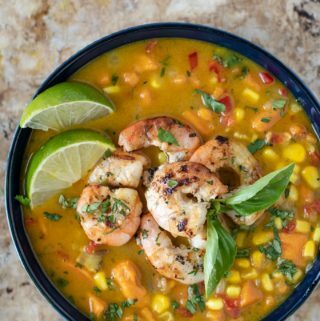 I love to bring unexpected ingredients together in a harmony that will make your taste buds sing. This recipe starts with lightly toasting the hazelnuts, primarily to remove the bitter outer peeling. I highly suggest that you do not omit this step. It takes a couple of extra minutes, but so worth the extra time. And now for the figs, the glorious figs. The love affair for figs didn’t start with me, but has spanned three generations in my family. My mother, grandmother and great grandmother all had fig trees in their backyards. 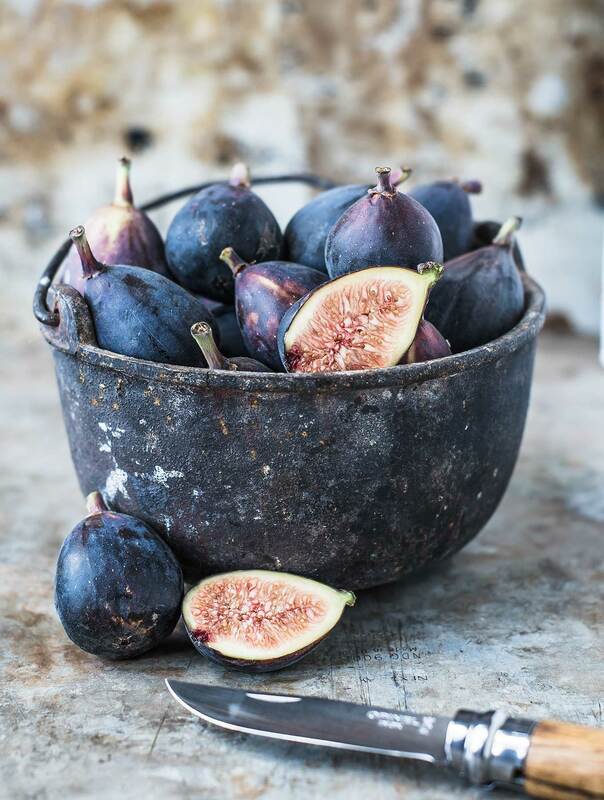 I have fond memories of visiting my grandmothers house in Florida and just plucking a fresh fig from the tree and eating it…YUM! I used mission figs in my recipe which are available this time of year, but not for long so you may want to get them soon. Figs are great, because you don’t have to peel them and you can eat the seeds too, which are found inside. I don’t find figs to be really sweet so we solve that with a brief visit under the broiler and a light dusting of vanilla bean sugar. Broiling the figs caramelizes the sugar and just gives that hint of added sweetness that pairs beautifully with the other ingredients. Friends, I have to tell you now, figs make a great jam too. If you have not had fig jam yet, do yourself a favor and get some. I mean get some now. It is amazing!! I had it on a flatbread pizza once with prosciutto and arugula and OMG it’s a game changing ingredient. 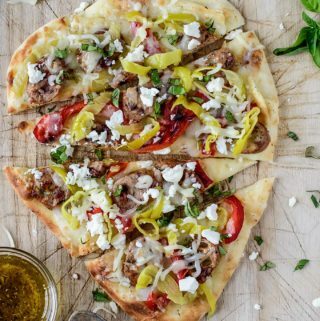 Sure to elevate not only a flatbread but your next cheeseboard will be next level. The make or break deal for me with a salad has to be a good dressing. I have not bought a bottle of salad dressing in years after I learned just how easy it is to make. Especially, if you make them in the blender, we are talking minutes, no preservatives and a taste that will surpass any bottle of dressing you could ever buy in a store. This dressing is special to me, because it contains one of my favorite ingredients. That ingredient is cardamom. If you have had a chai tea, then you have had cardamom. Popular in Indian cuisine, this beautiful warming spice has such a distinct flavor. 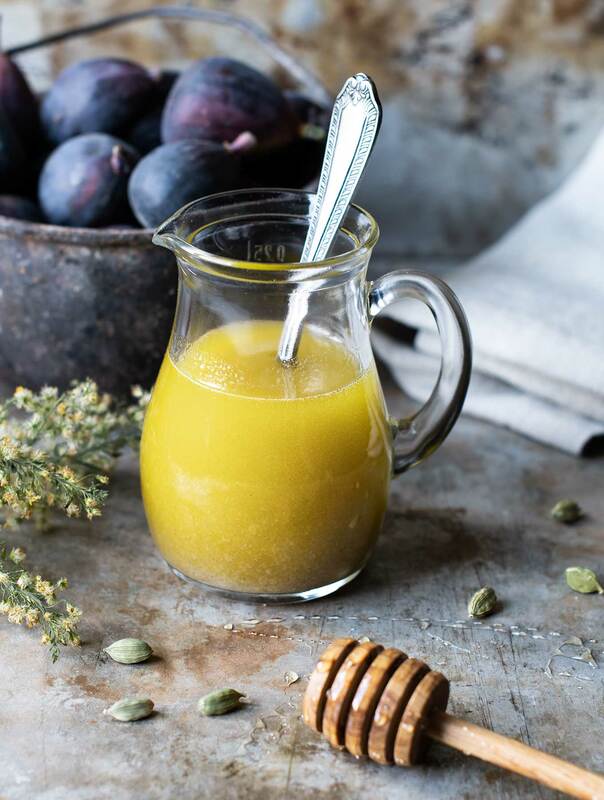 I usually use it in baking, but I love the way it pairs with honey in the vinaigrette and the addition of vanilla takes it over the top. And that’s a wrap. One beautiful fall salad with a unique and simple vinaigrette. If you make this salad, or any recipe from the blog, please leave a comment below. I always love hearing from you. A perfect fall salad with fresh roasted figs, toasted hazelnuts, mixed greens, blue cheese, and a hint of citrus paired with a delicious honey cardamom vinaigrette. 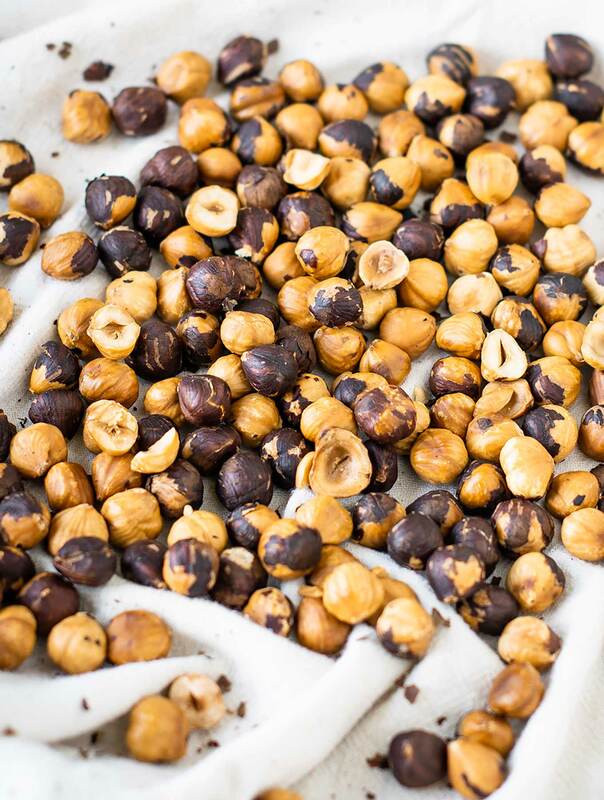 Place raw hazelnuts on a baking sheet and bake for 10 minutes. Remove and place on a towel. Roll hazelnuts until peeling is removed. Set aside. Place figs on a baking sheet. Sprinkle with vanilla sugar, just enough to coat the top. Place under broiler on top rack for 5 minutes. Remove and set aside to cool. Add cooled figs and top with dressing. Toss until well combined. Add salt and pepper to taste. Put all dressing ingredients in a high speed blender except olive oil. Slowly drizzle in olive oil until emulsified. 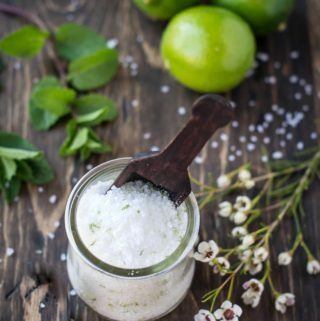 Vanilla sugar can be made by simply putting leftover vanilla bean pods in a jar with organic sugar. You can always use the entire pod split with the seeds, but I find just using the leftover pods provides enough flavor.